Sale Reps / Staffs Needed!! For Sale: Sale Reps / Staffs Needed!! 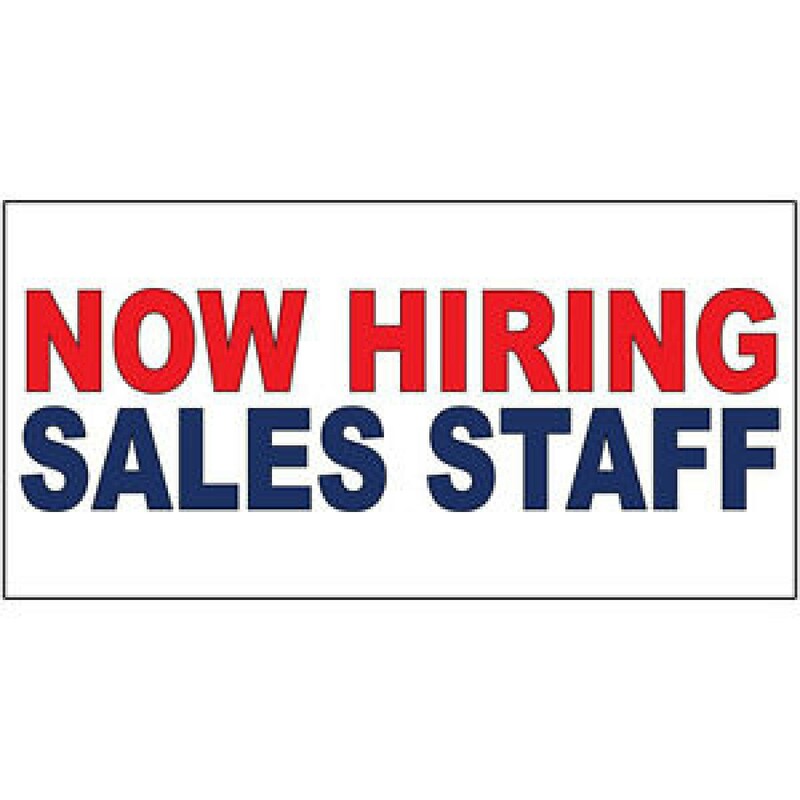 Have you been searching for Full Time Jobs For Sale and still havent the one you like? We Need You To Join Our Team & Advertise & Sell Our Services To Persons From Home / The Public..
You Have An Option To Either Work For Us On A Weekly Commission Based Salary System / Earn From Your Own Sales Outlets..
WhatsApp (876) - 831 - 7601 To Apply..